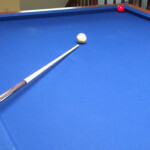 The game is nine-ball. 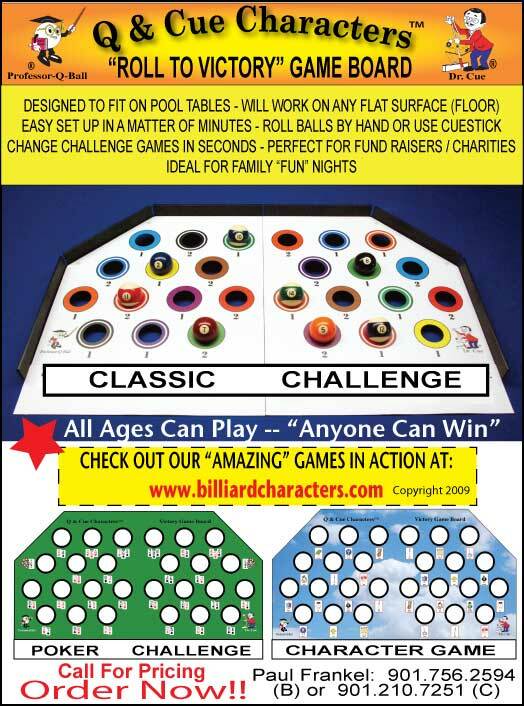 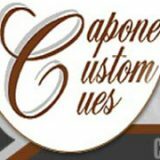 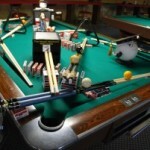 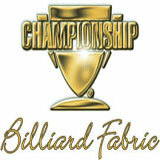 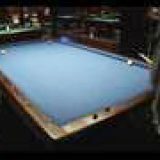 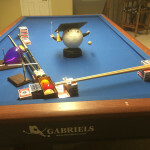 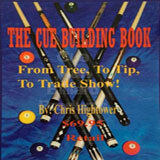 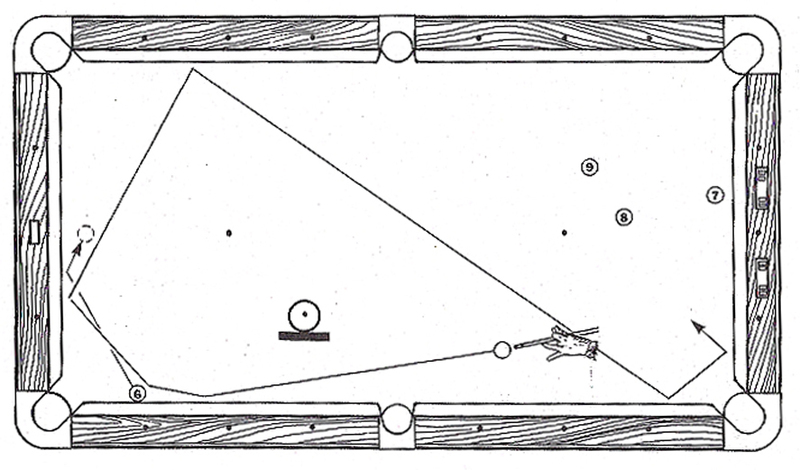 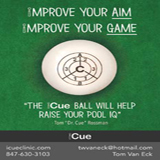 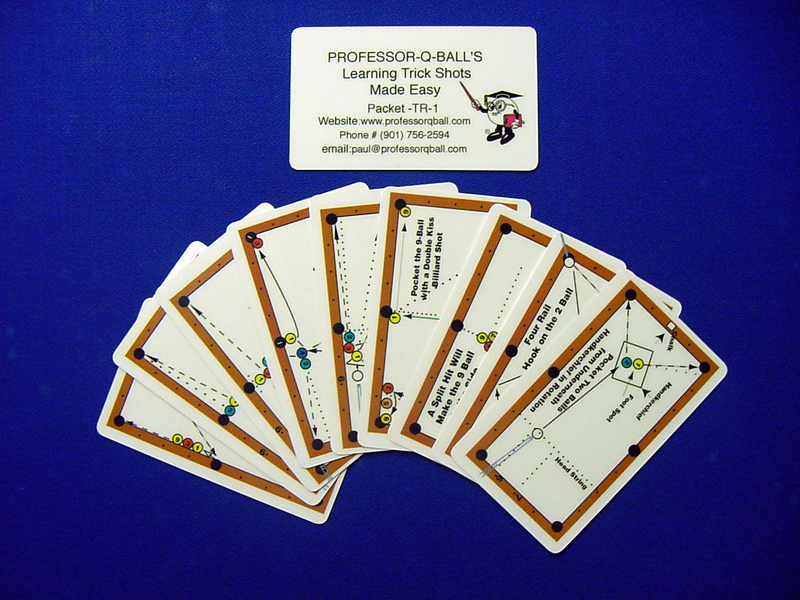 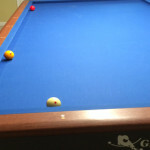 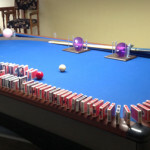 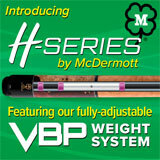 It is extremely difficult to make the 6-ball and get shape on the 7-ball at the other end of the table. 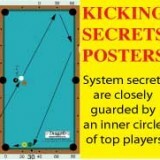 Something to consider in the given position is a rail-first safety. 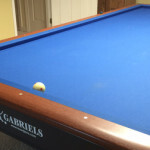 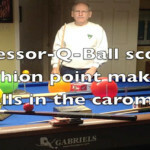 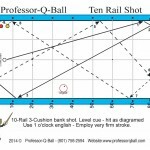 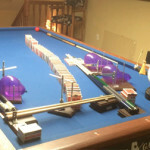 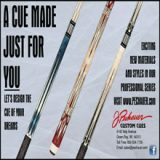 A thin hit on the 6-ball will move it toward the center of the left end rail and send the cueball three of four rails to the right end rail.